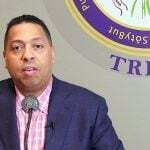 Genting Malaysia is no longer providing financial support to the cash-strapped Mashpee Wampanoag tribe of Massachusetts, but it is backing a legal challenge against a US Department of the Interior decision that torpedoed the tribe’s long-cherished dreams of a casino. Genting had been keeping the tribe solvent in the hope that their proposed $1 billion casino resort in Taunton would come to fruition. Things were looking good for the project until September last year when the DOI reversed an Obama-era decision to take land into trust for the tribe. This was after a group of residents, backed by rival casino developer Neil Bluhm, successfully challenged the original decision in the courts back in 2016. Taking land into trust refers to the process by which the federal government takes non-tribal land by voluntary transfer and converts it into Indian land. This partially removes the land from the jurisdiction of the state, which makes casino gaming legally possible under the Indian Gaming Regulatory Act. The DOI agreed with the courts that the previous administration had awarded the land incorrectly because it had bypassed a 2009 Supreme Court ruling known as the Calcieri Decision. This held in doubt the federal government’s ability grant land in trust for tribes recognized after Indian Reorganization Act of 1934. 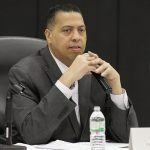 It was a devastating reversal of fortune for the Mashpee, which now owes Genting some $440 million — and meanwhile, tribal finances viewed by The Cape Cod Times last month suggest difficult times may lie ahead. As of December 31, the tribe had just $83,670 in its general fund, having begun 2018 with $6.3 million, some $5.4 million of which had been provided by Genting. 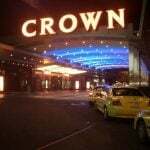 Reporting its Q3 2018 accounts, Genting included the $440 million as an impairment charge, which suggests the company is it least prepared for the likelihood it will have to write it off, although it said at the time it was “exploring its options” with the tribe. 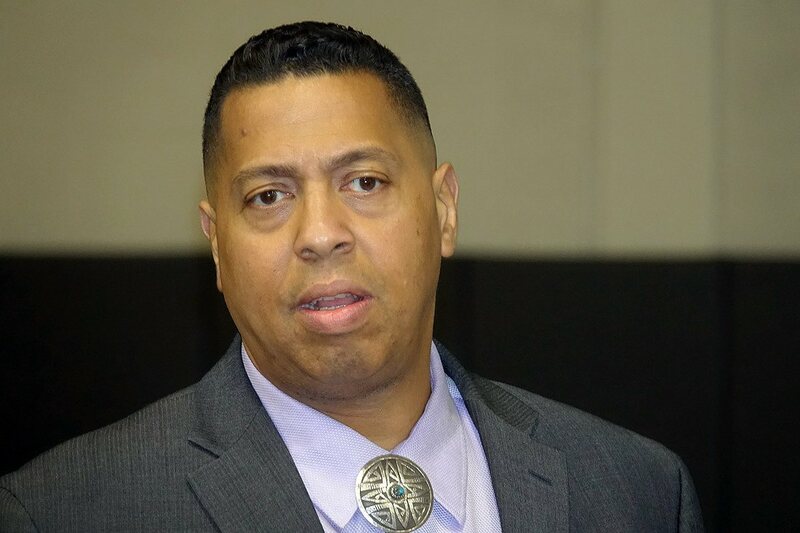 In January, the tribal council delivered a unanimous vote of no confidence in its tribal chairman, Cedric Cromwell, stripping him of his financial responsibilities to the tribe’s affairs and gaming authority. All is not completely lost for Genting and the Mashpee. The DOI has said it will take no action with respect to the tribe’s land until a pending appeal against the 2016 court decision is decided. 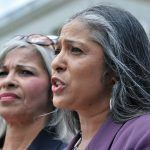 Meanwhile, a group of Massachusetts Democrats have introduced a bill that would restore the land to the Mashpee by an act of Congress.